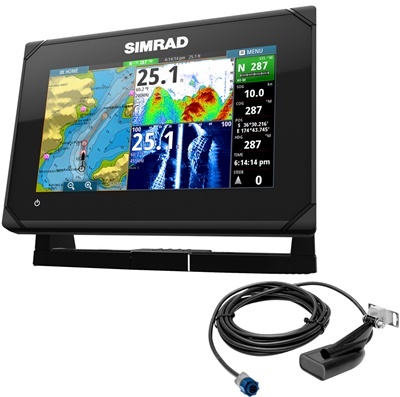 GO7 is for the recreational power boater who is looking for an all in one navigation product for cruising, fishing and watersports. 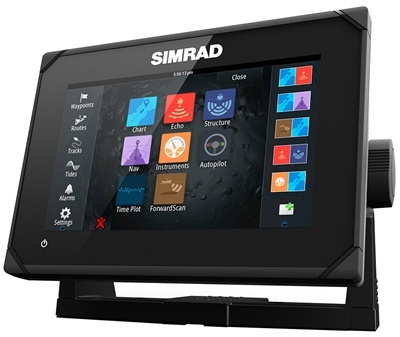 GO7 aims to unlock the recreational sports and day power boat market for the Simrad brand. 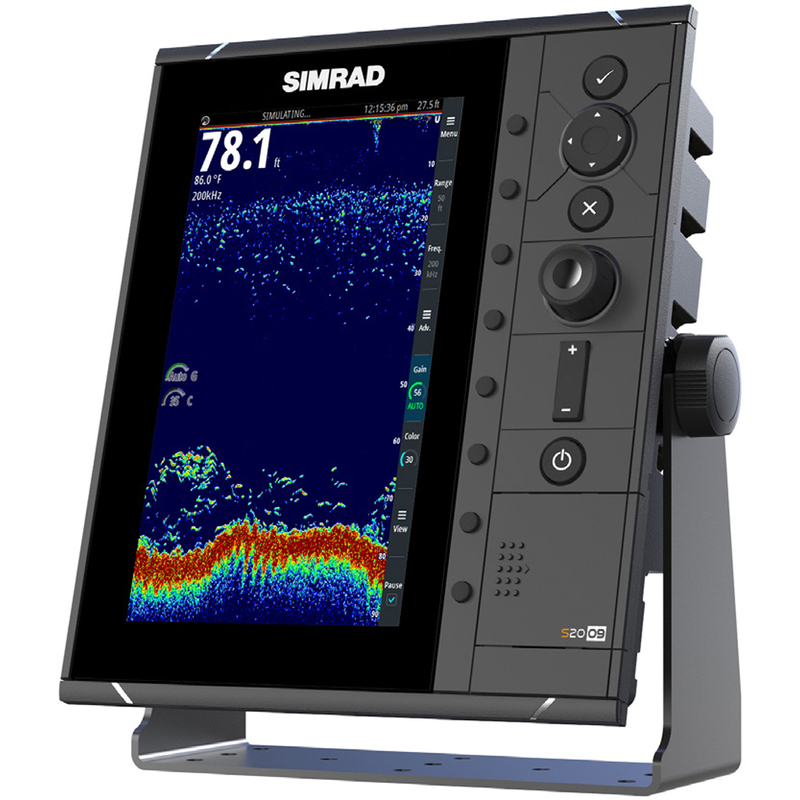 The integrated NSS evo2 MFD features a sleek display with TouchSensible multi-touch interaction providing precision interaction in any sea condition with its logical keypad input and rotary, push-to-enter knob. 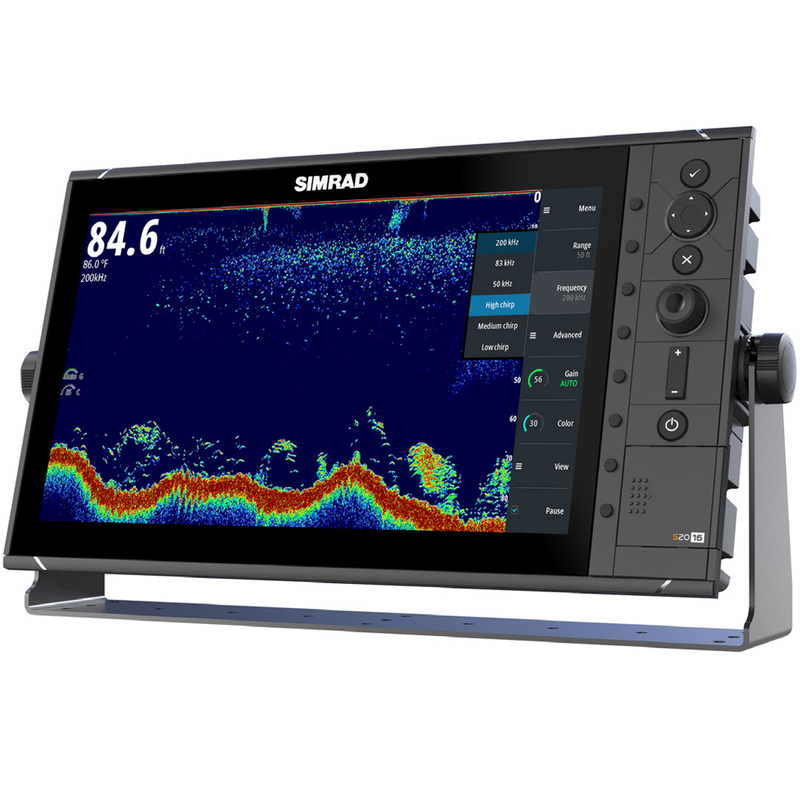 The NSS16 evo2 incorporates technology designed for blue water anglers and cruisers and provides a wealth of expansion options for boaters to get the most from their excursions.